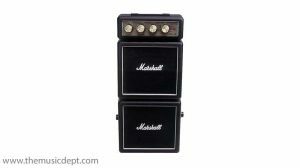 This Marshall MS-2 black, mini half stack has bags of serious tone and is anything but a toy. It has even been used in professional recording studios; placed in a shoe box with a hole cut for a microphone. 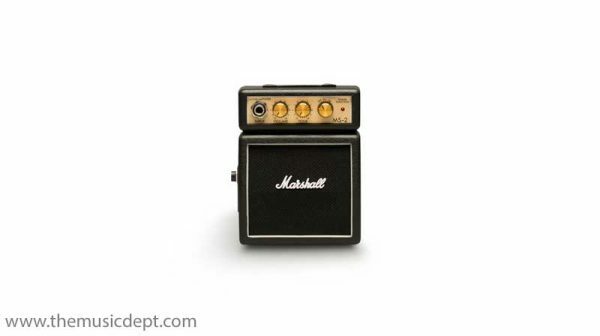 We kid you not. 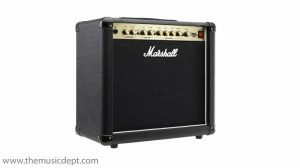 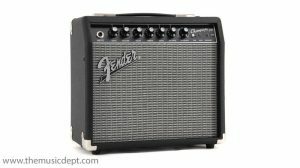 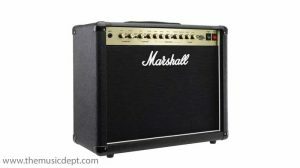 Be the first to review “Marshall MS-2” Click here to cancel reply.